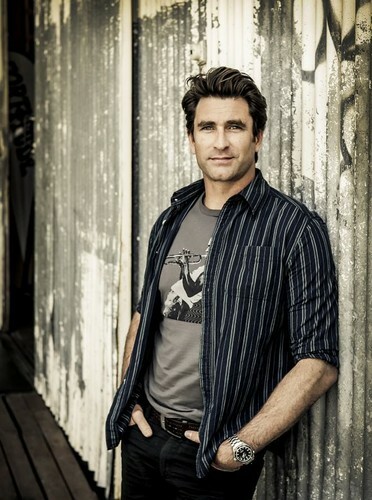 One of Australia’s most loved musicians, Pete Murray, has announced a sun-soaked coastal holiday tour, PM3 Summer Sessions. The last 12 months have kept Pete very busy, with his ARIA award-nominated album Camacho debuting at number 3 on the ARIA charts, and a packed-out 33 date album tour across Australia. With over one million album sales to his name, the quiet achiever of Australian music is committed to constantly growing and evolving as an artist and offering fans new and exciting material with each release. His most recent national tour, the Heartbeats Acoustic Tour, was a massive success, hitting capital cities and selling out most shows on the run, Pete decided it was time bring the three-part harmonies, skillful arrangements and hit tracks regional for the Summer Sessions. 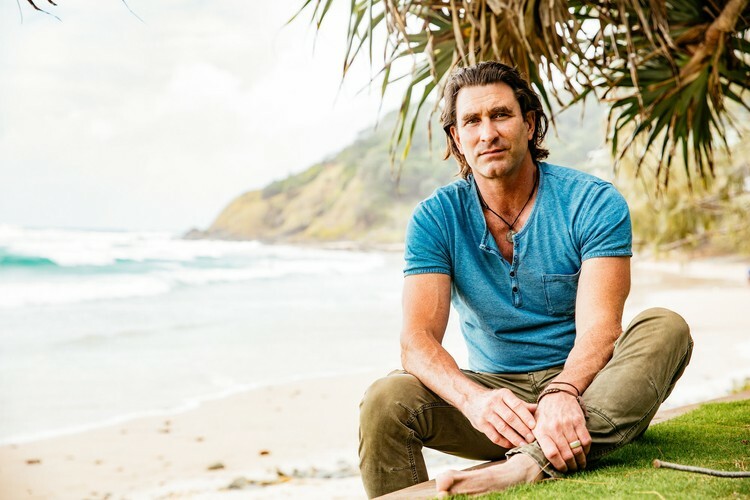 Pumped to hit the road and play acoustic versions of his popular songs for fans across Australia, Pete enthuses, "Summer tours are always so awesome and I haven’t done a tour like this for years, so I’m super excited about it! The PM3 vibe is a mix of three part harmonies, grooves and beats...and I have the most fun touring like this."